In baptism, God adopts us as his children and makes us members of Christ’s Body, the Church, and inheritors of the Kingdom of God. 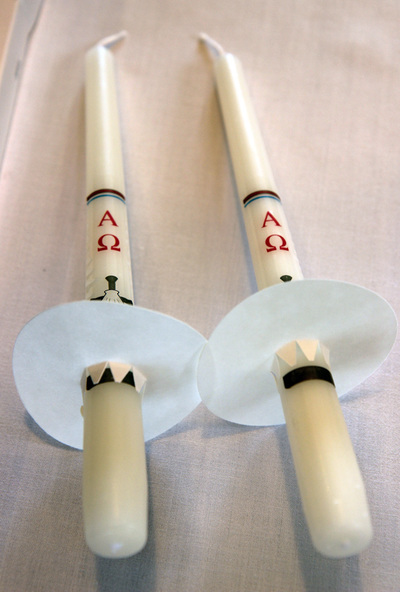 Episcopalians understand baptism as full initiation into Christ’s body, the Church. 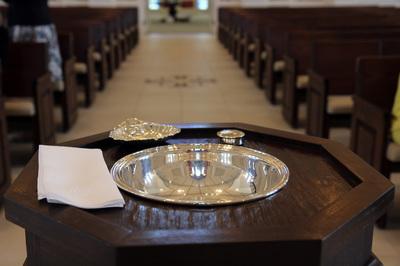 All baptized persons are welcome and encouraged to participate in Holy Communion and ministry in the Church. As Episcopalians, we baptize people of all ages, not just infants. Candidates for baptism make vows and promises to follow the teachings of Jesus. For infants and children too young to speak for themselves, parents and Godparents make promises for them. The whole congregation joins these promises and pledges their support. Baptisms are scheduled throughout the year on special Sundays and may occur at both the 7:45 a.m. and 10:00 a.m. services. Baptism preparation classes (held on four consecutive Sundays) are required for those seeking baptism for themselves or a child. If you are seeking baptism for yourself or a child, please download the Holy Baptism form. When you have completed the form, please provide it to The Rev. Larry Walters in person or via email. 317-846-8716, x12 | lwalters1948@ gmail.com.